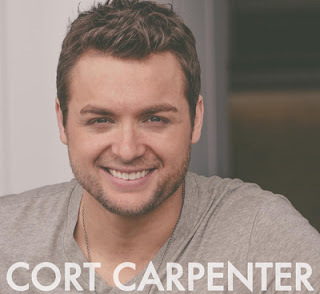 You don't want to miss Cort Carpenter's 2nd Annual CMA Fan Party. This year is sure to be a big turnout, so be sure to RSVP to the event invite on Facebook to assure you will be on the VIP list and guaranteed a Cort Carpenter GIFT-PACK! Walk-in's will not be guaranteed a gift-pack, but are WELCOME to join the fan party. In fact, we hope you all will bring 5 friends with you! The party will be held on Thursday June 9th from 10 AM - 1 PM Broadway at the Wildhorse Saloon! LIVE Performances, Meet & Greets, Photo's, Special Guest Performers, TBA, Prizes, FUN! Some of the songwriters/producers behind Cort's new album will also be in attendance too! Big Day! This is a great chance to meet a great up and coming country artist!